With the occasional large school fights over trivial matters, youths taking their own lives, and the common young drunk lad singing and screaming on the road, it’s fair to say the behaviour of some young people is a worry. 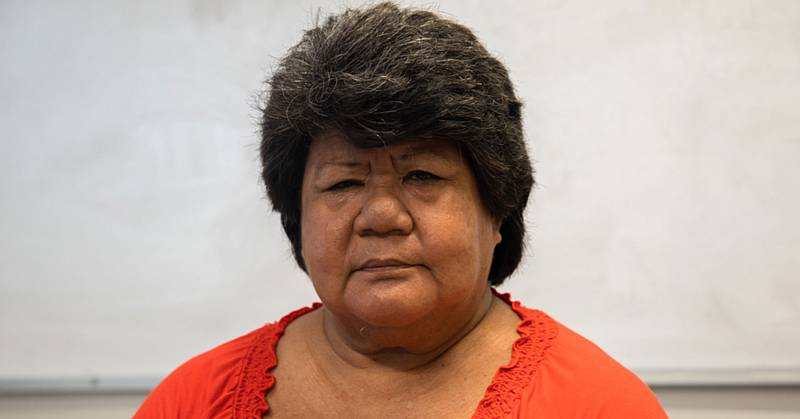 The view is shared by Ailini Tanielu of Falelauniu. Aged 63, Ailini said life was great in the village back when there was hardly anyone in the area but as more people migrated there, they brought with them different forms of rudeness. “When we first moved here there were not many people in the area and everything was just peaceful,” Ailini told the Village Voice. “There were no problems at all because there was no one around to cause it. But as time went by more and more people began to move to the area and that’s when we started to run into a number of problems. Ailini said there is a growing number of drunks on the road and the behaviour of young people is getting out of hand. “We now have a lot of people who walk around the road all drunk,” she said. “We also have people who love to ruin the hard work of others in regards to plantations or private property. According to Ailini, a solution to the problem will be for Christians to rise up and teach the lost youths. “We as people who follow Jesus just have to try extra hard share the word of God with these lost souls,” she said. “The reason we need to start sharing the word of God is so that they will be led out of the darkness and away from drinking, smoking and the use of curse words. “We need to make them realize that what they are doing is very wrong. We have females in the house and they get drunk and scream out words that no parent wants their children to hear. And who is to blame for all the problems with the youth? Ailini says it comes down to the parents of these kids. 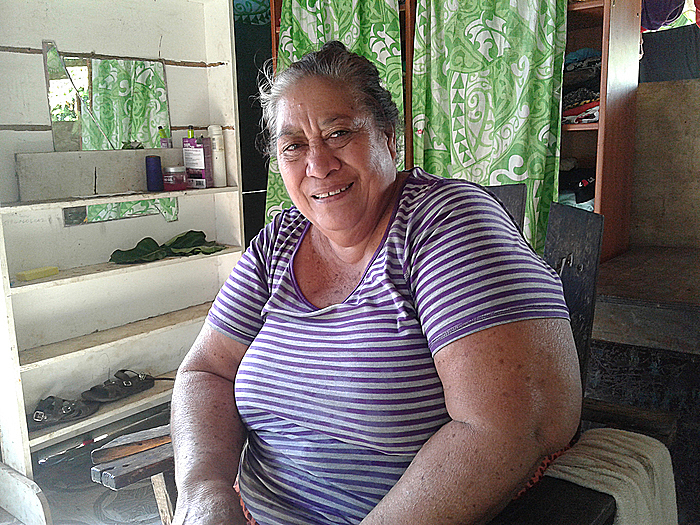 “The reason why many of Samoa’s youth now turn to alcohol and drugs is because the parents aren’t doing a good job with them,” she said. “Some parents introduce their children to these things because they do it in front of them. These children will grow up and want to try it. “It’s not hard for parents to share a bible verse with their children every night so that it will sink in and become a part of their lives forever.